Scared and on the run, Maggie Callahan doesn’t know who to trust. Something’s wrong at the pharmaceutical company where she works, and patients are turning up dead. Out of options, she seeks out the one person she knows won’t let her down—Gunner Everett. Snatched from the airport, Gunner Everett has no idea why anyone would interrogate him about a woman he hasn’t seen in nearly ten years. Left with more questions than answers, he realizes there’s only one person who can tell him what he needs to know—the woman he’d left behind. 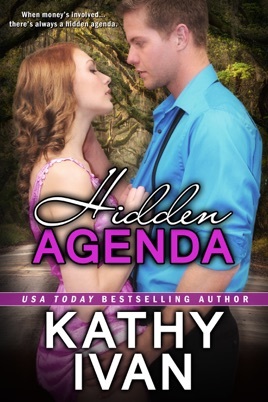 As each new piece of the puzzle falls into place, Maggie and Gunner race to find the answers. Can they unravel the mystery, or will they become the latest casualties to greed and corruption?